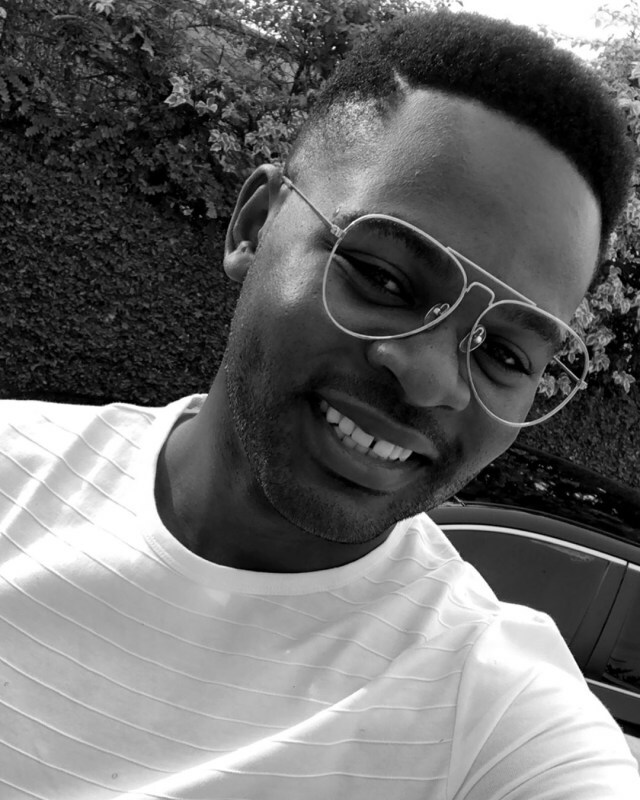 Falz has joined in the tribute to the people that are most troubled after a three-storey building collapsed on the Lagos Island on Wednesday, March 13, 2019. There have been deaths confirmed following the incident that also affected primary school pupils who were attending a learning center situated on the top floor on the structure. They were the focus of Falz’s post on Instagram a day after the tragic event. He shared emotional images from the crash site that revealed little kids getting attention after they were found. “My heart is with the families of the innocent little ones affected by the school building that collapsed in Lagos yesterday. So so so sad 💔 🙏🏽 Gold help us,” the rapper opened up on his feeling about the incident which also got the attention of a female pop singer Tiwa Savage. My heart is with the families of the innocent little ones affected by the school building that collapsed in Lagos yesterday. So so so sad 💔 🙏🏽 Gold help us. She confirmed herself to be experiencing a “numb” feeling after posting clips from the disaster on her Instastory.